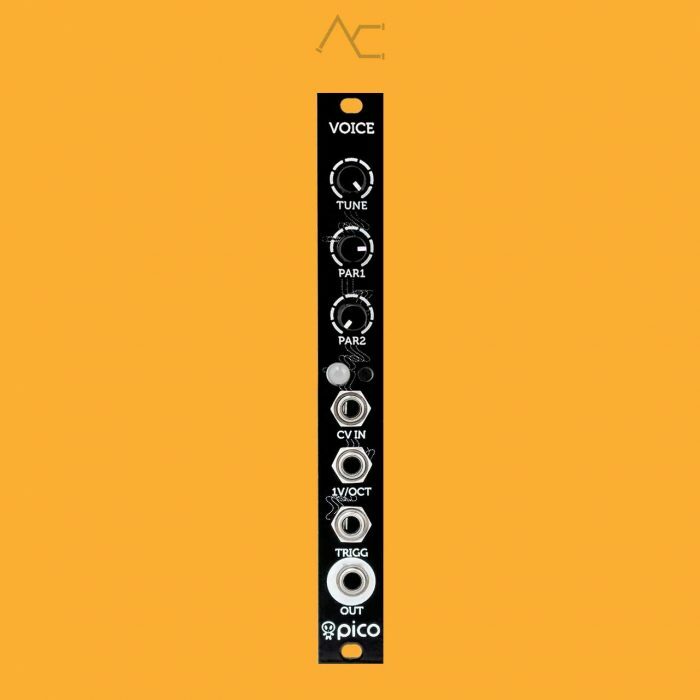 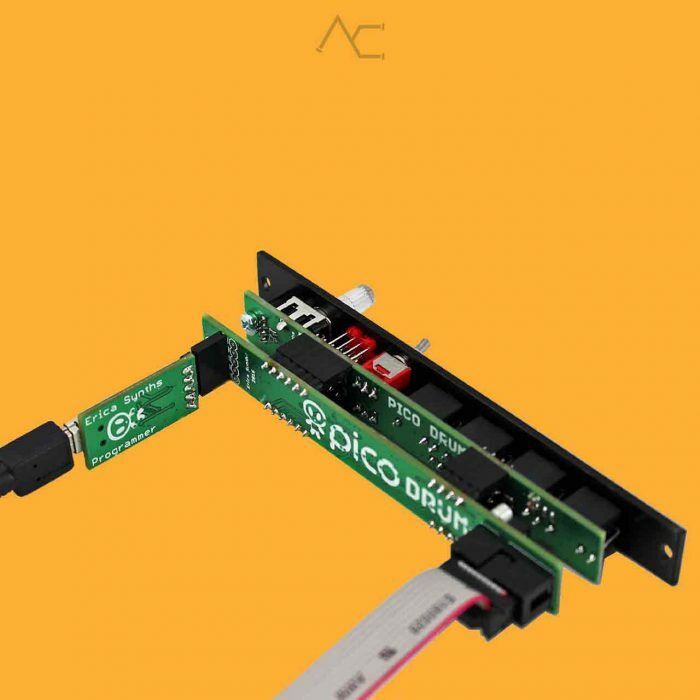 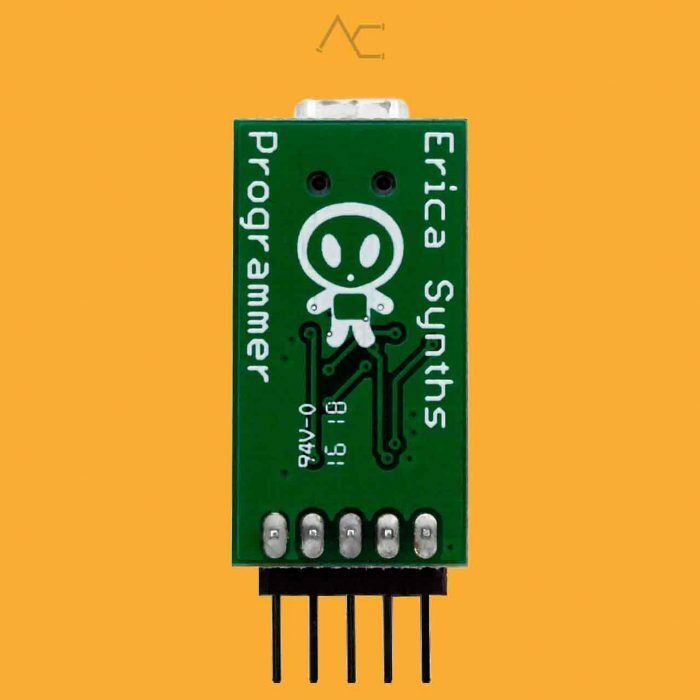 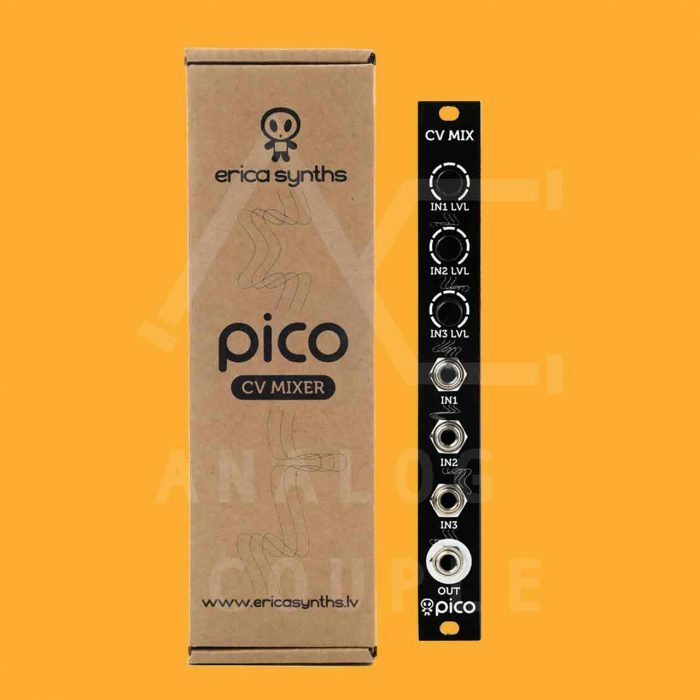 Pico Voice from Erica Synths is amazingly versatile sound source just in 3HP. 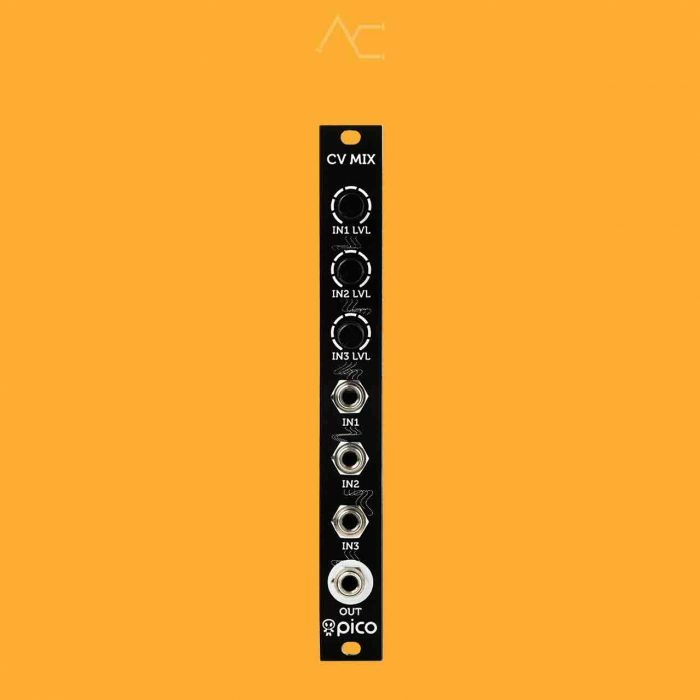 It features 8 sound generation algorithms: Karplus Strong, Chords, Wavetable, TB303 bass-line emulation, PWM, Supersaw, Wavefold and Harmonic saturation, with three adjustable parameters per algorithm and CV control over one user defined parameter. 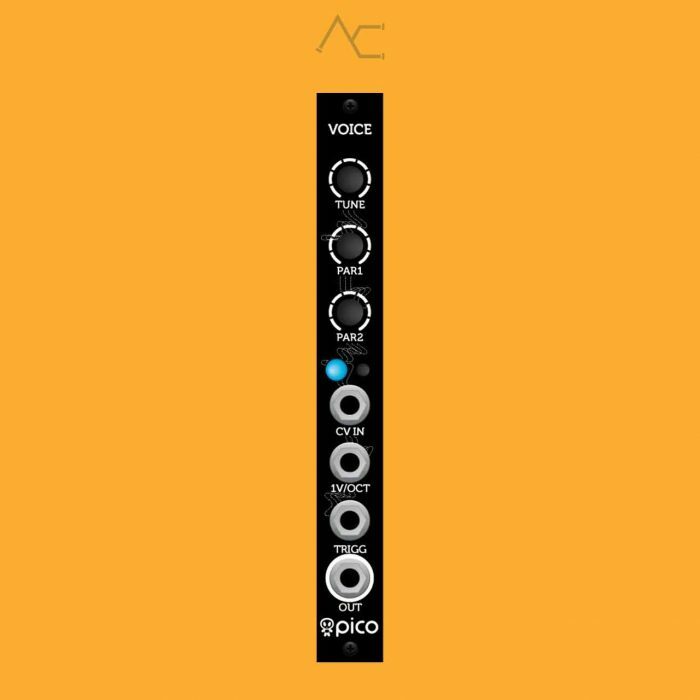 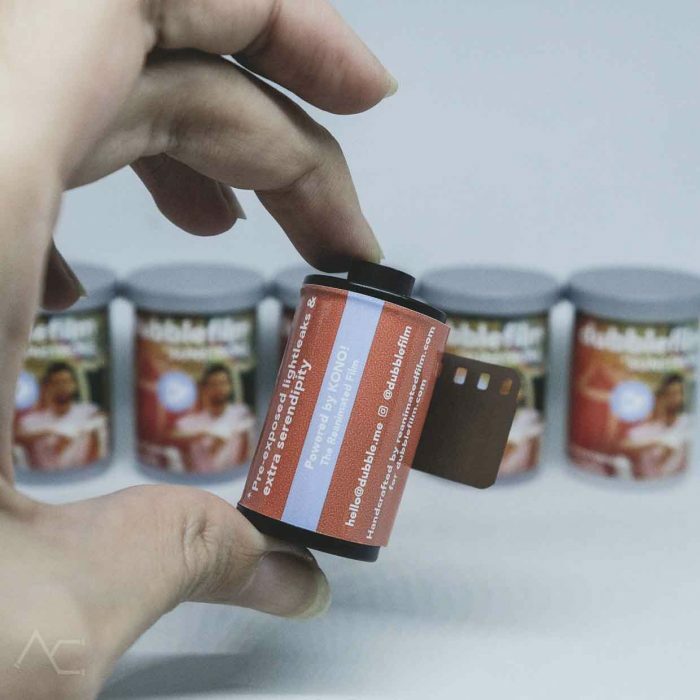 Despite the small size, Pico Voice sounds bigger than it is!